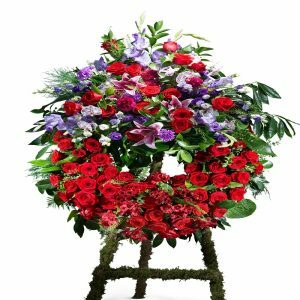 Have a look at this lovely wreath of flowers! And then consider this: I want to take a wreath – just like this one. 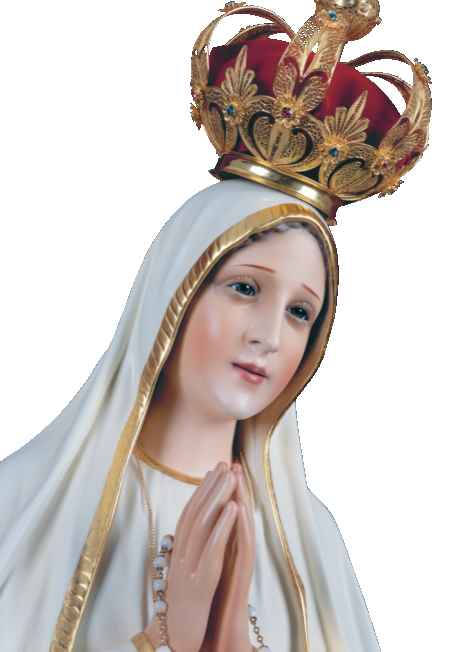 . .
. . .and place it at the base of the shrine of Our Lady of Fatima in Portugal – on the Anniversary of the last apparition of Our Lady at Fatima and the day that the Miracle of the Sun happened. So please – allow me to place a rose in this wreath, in your name, on the very spot where Our Lady appeared. Your name will also appear on a large banner of South Africa Needs Our Lady to be taken to Fatima at the same time. By sending a rose to Our Lady you also become a Rosary Rally Sponsor! 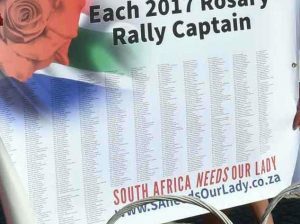 Your name will be printed on a large South Africa Needs Our Lady Banner, together with all the names of the Rosary Rally Captains, and taken to Fatima in Portugal. This will be presented to Our Lady of Fatima together with a beautiful wreath of roses representing the petitions of our Rosary Crusade asking her special intercession. To send a rose to Our Lady, please fill in the form below or make a donation into South Africa Needs Our Lady Bank account.